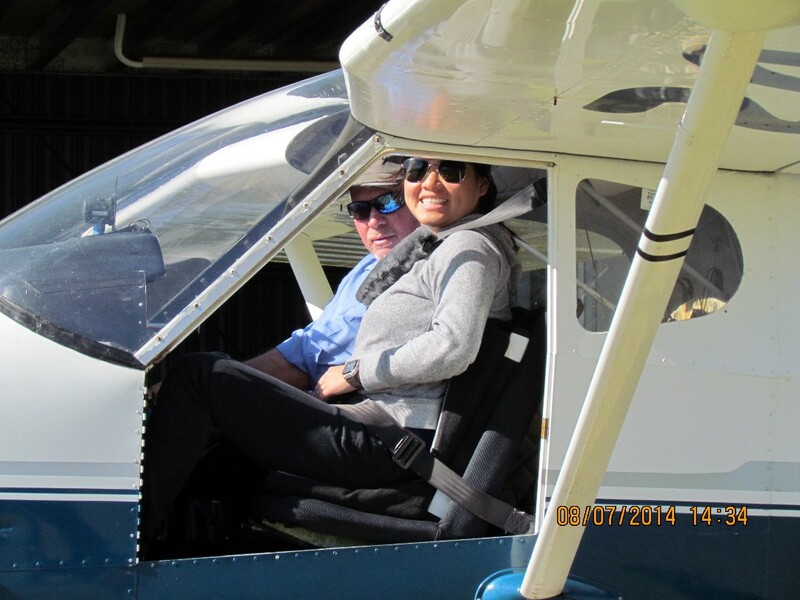 Gympie represents the home of the Pro-Sky Flight Training Group which is located at the Gympie Aerodrome, just off the Bruce Highway 10km south of Gympie. The Aerodrome is ideally located 166 kilometres north of Brisbane. It's latitude lies between Fraser Island in the north and Noosa in the south providing ideal weather for most of the year, particularly in winter. Pro-Sky Gympie offers instruction catering to all needs. 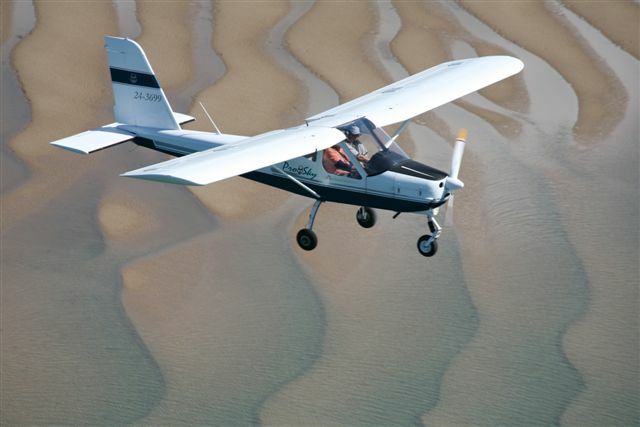 These ultralights outclass most general aviation aircraft - Given equal power, they are faster, go further, climb more rapidly, and land or take-off in less distance.